Panoramic 2 SL is for use in conservation reserve program land, paved surfaces, pastures, rangelands, rights-of-way, railroad, utility plant sites, fence rows, storage areas, airports, and turf areas(industrial, golf courses, recreation, and non-residential sites). For spot treatments of Panoramic 2 SL Herbicide mix at a rate of 0.3 to 1.9 ounces per gallon of water. 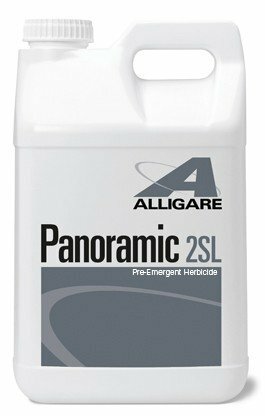 Panoramic 2SL Herbicide (generic Plateau) by Alligare LLC is an imazapyr herbicide used to control annual and perennial weeds in non-cropland areas such as ranges, pastures, roadsides, and rights-of way. 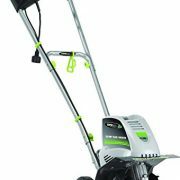 Panoramic herbicide can be used to kill grass permanently.